Alabama’s Birding Trails highlight the best public locations around the state for watching birds year-round. Alabama provides critical habitat for hundreds of bird species, from the Endangered Red-cockaded Woodpecker to the now flourishing Bald Eagle. The birding trails give you a chance to explore our amazing biodiversity, which makes us second only to Florida in the Eastern U.S. in total number of species of plants and animals. The Birding Trails are also a major attraction for nature-loving tourists, while offering exciting birding opportunities for Alabama’s school groups, families, and seasoned birders. 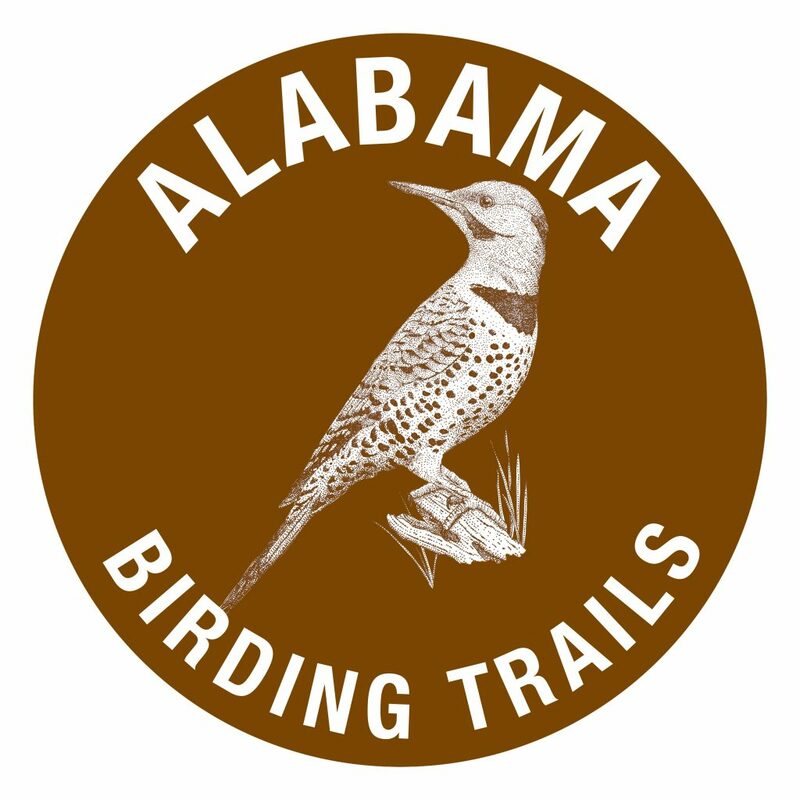 The eight Alabama Birding Trails offer a series of cohesive trails and loops that make it easy to explore natural Alabama. Many of the sites along the various trails are already being used by thousands of birders and other visitors annually, but others are hidden gems. Alabama’s Birding Trails divide the state into eight geographic regions: North Alabama, West Alabama, Appalachian Highlands, Piedmont Plateau, Black Belt Nature and Heritage, Pineywoods, Wiregrass, and Alabama Coastal Birding Trail. This project is a collaborative project: The Alabama Tourism Department has provided much of the funding for this project; The University of Alabama Center for Economic Development is providing the leadership role of facilitation and project scope; The Alabama Department of Conservation and Natural Resources is providing their depth of knowledge relative to wildlife habitat, birding and previous birding trails experience; The Birmingham Audubon Society has provided experience that only deeply knowledgeable birders could. Chambers of Commerce across the state have taken great pride in the project, as have our Federal partners, the U.S. Army Corps of Engineers, National Forest Service and others.